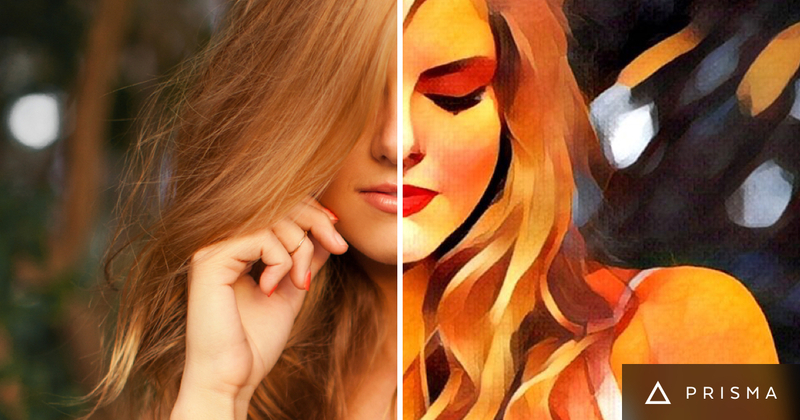 Prisma is a popular app and became viral last month. Photos with Prisma filters can be seen on different social media platforms. Like Instagram, Prisma is also an app based service. So, you need to download and install the mobile app before you try Prisma filters. What if you want to try Prisma from the desktop? As there is no official Prisma client for desktop, you cannot do it. But, there is a workaround which allows you to use Prisma filter from the desktop. If you have Telegram account, you can try Prisma bot on Telegram. This Telegram bot allows you to apply Prisma filters. So, try Telegram’s web client and then ask this Prisma filter to apply Prisma effects on your photos. Using Prisma filters on Telegram is as easy as doing conversations with any contact. Click on this link to add Prisma Bot to Telegram. Click ‘start’ to begin interaction with this both. To select filters, type and send /filters in conversation. It will list 1-2 filters. Every filter comes with a link to select that filter. After selecting the filter, you need to send a photo to this bot and wait for it to reply. In few seconds, it will reply with the image processed with your selected filter. See the below snapshot. You can now save/download this photo in your system. Now you know how to use Prisma filters in the desktop without installing any third-party software. If you have amazing photos on the desktop, this method is good. You do not need to transfer photos on your mobile phone. This bot works good and working is also very easy. So try Prisma BOT on Telegram and let us know your views about it. If you have anything to ask about it, let us know in comments.